Not sure what to get? Give the gift of choice! 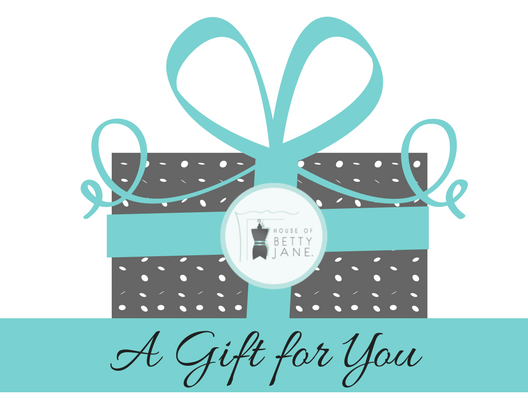 Gift certificates available in all sizes!